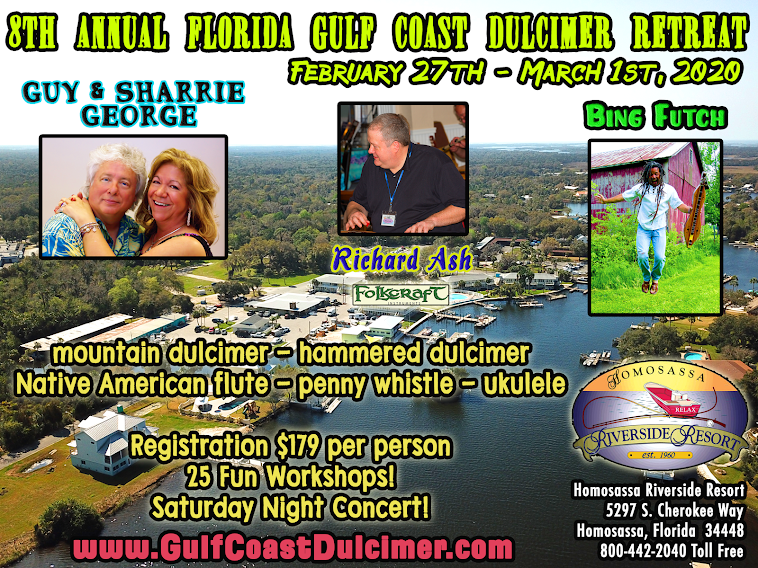 Florida Gulf Coast Dulcimer Retreat with Bing Futch, Guy & Sharrie George and Richard Ash: Workshop Schedule! 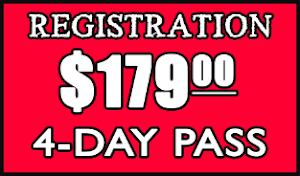 This is a nice ad for a 4 day workshop. The poster could have been made better, nonetheless it is fine. I wish you good luck.